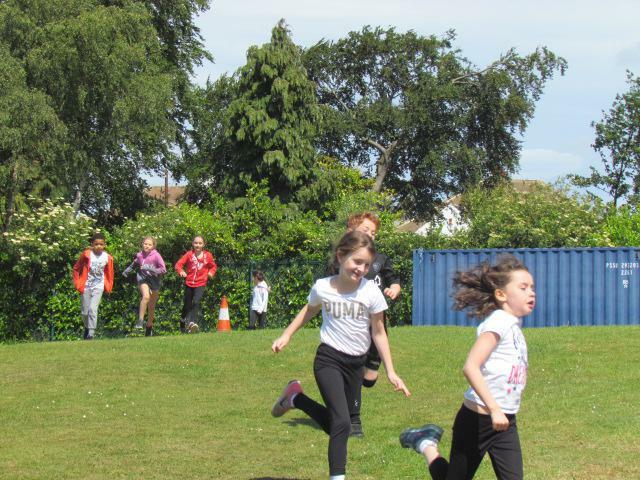 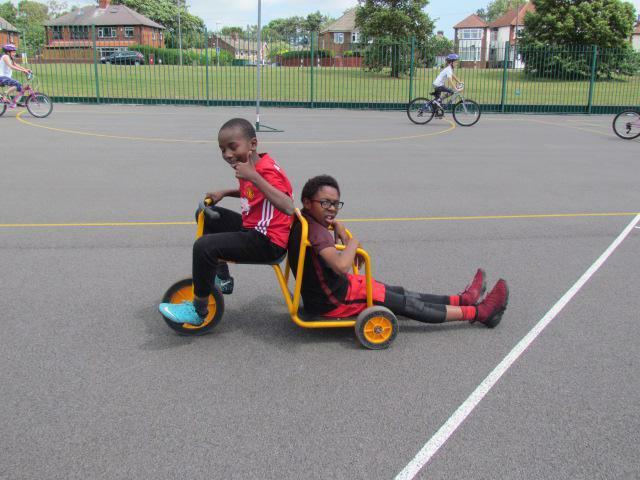 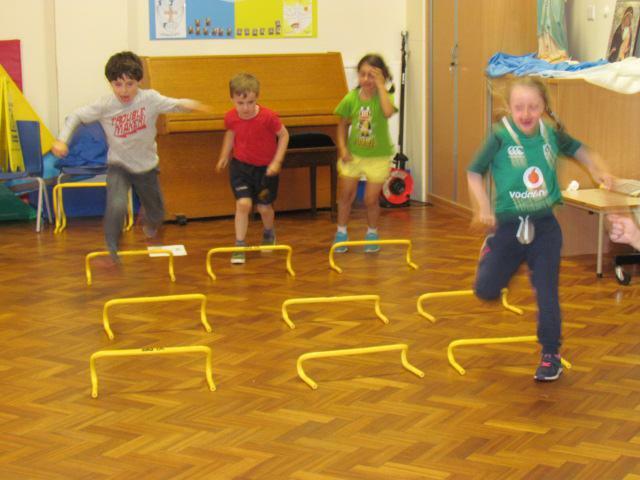 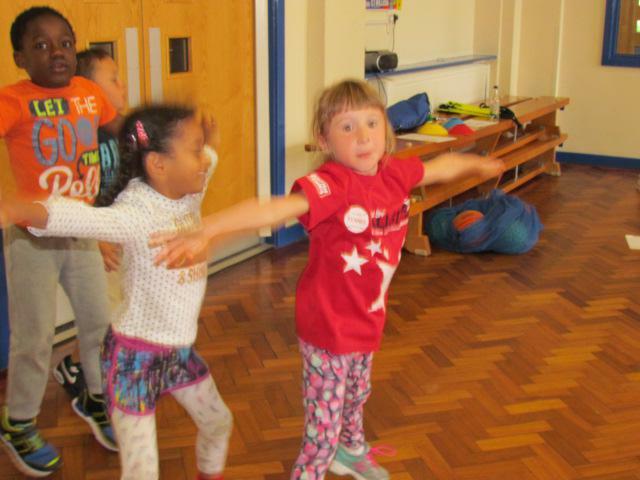 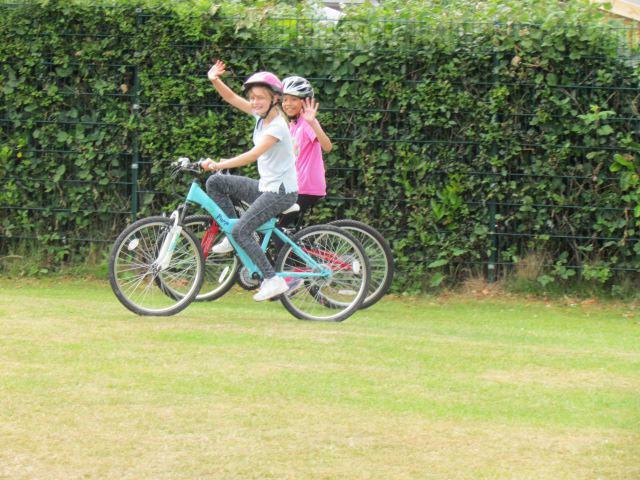 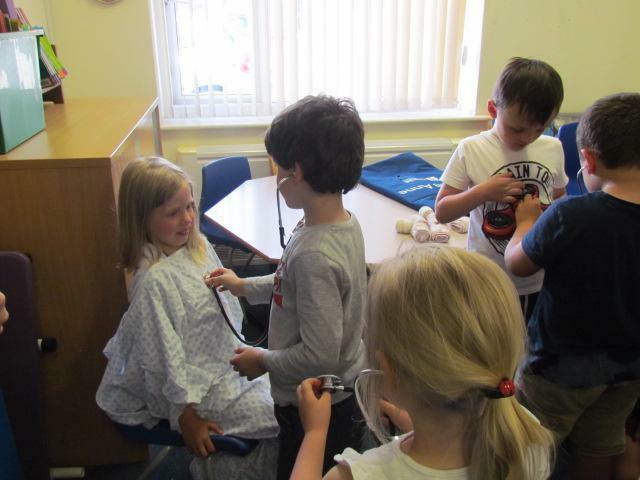 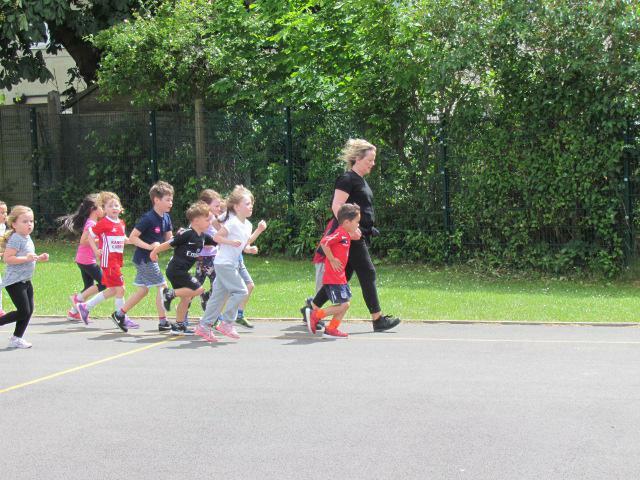 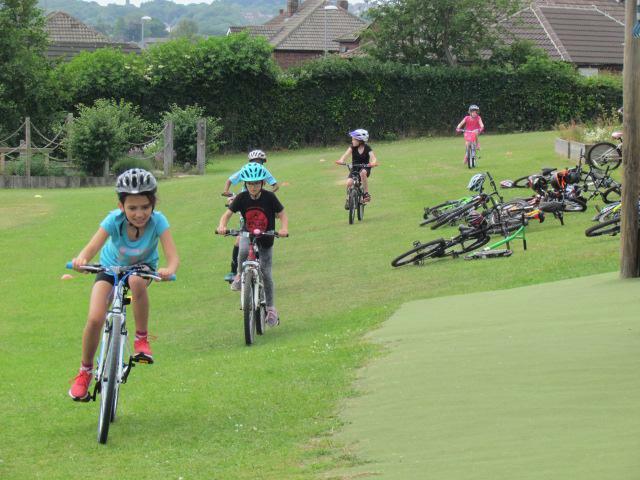 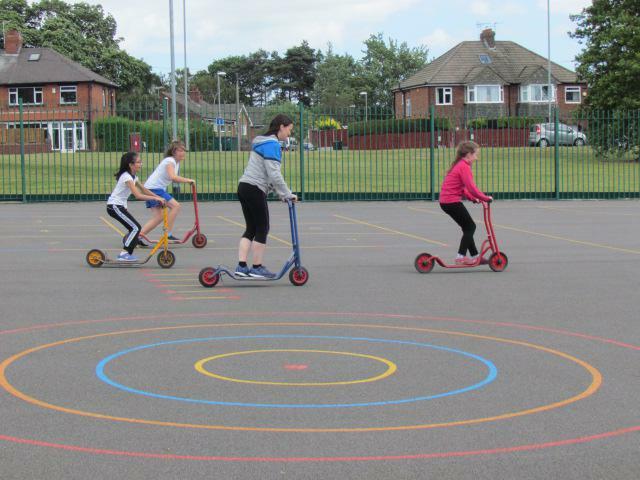 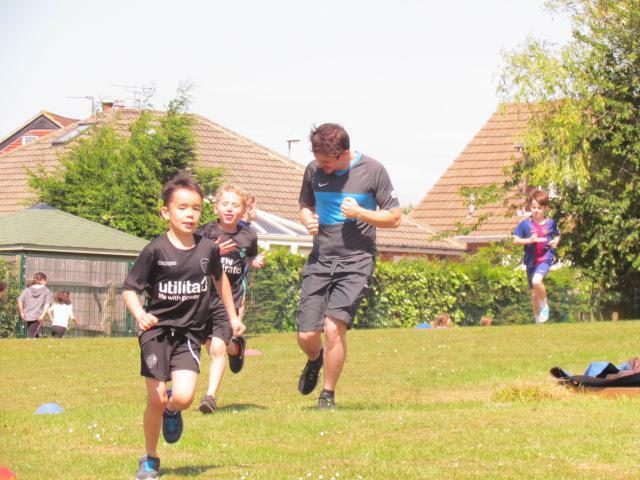 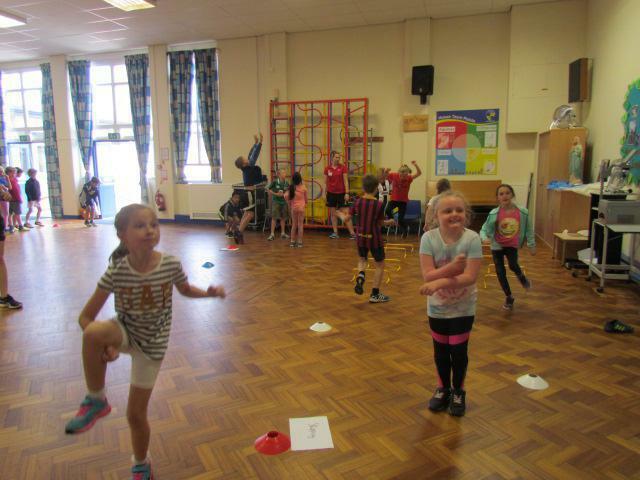 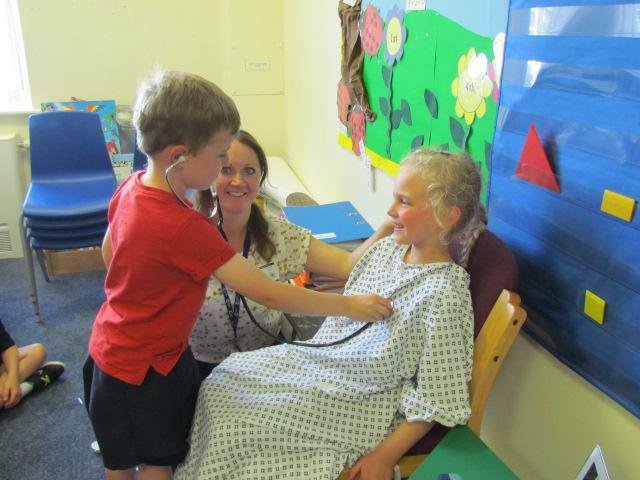 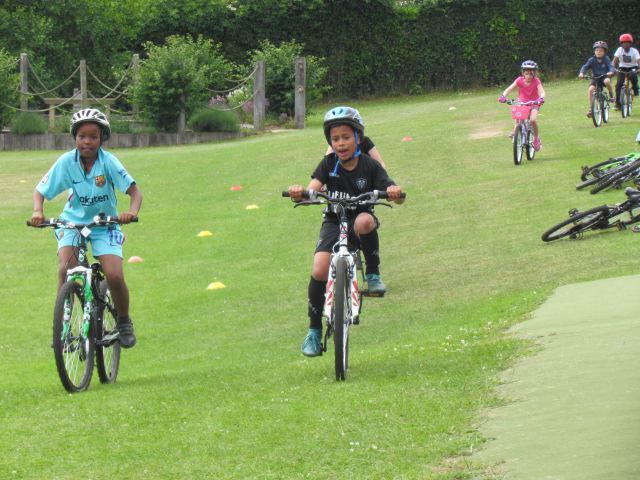 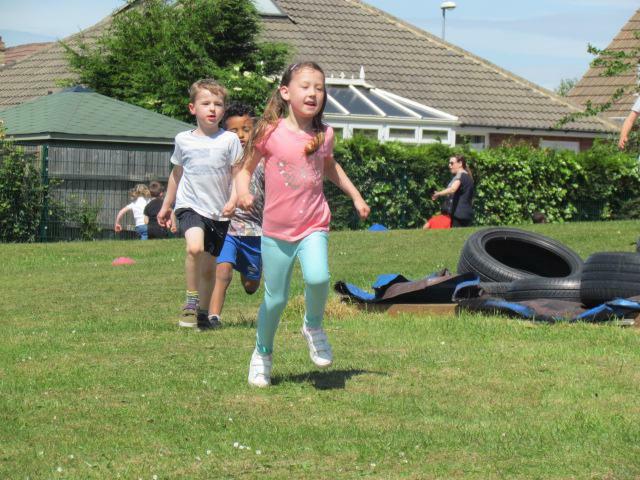 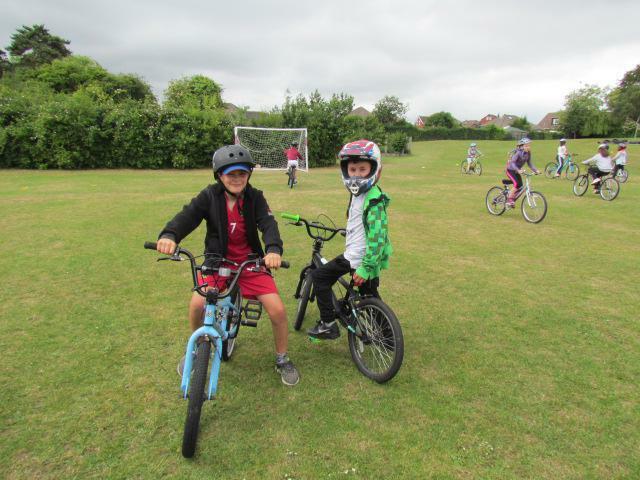 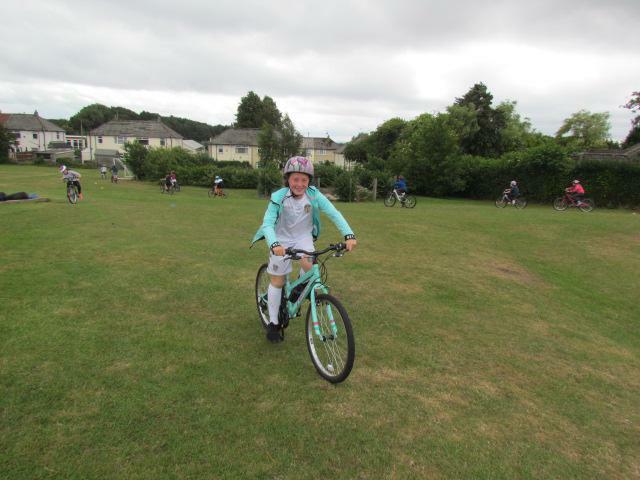 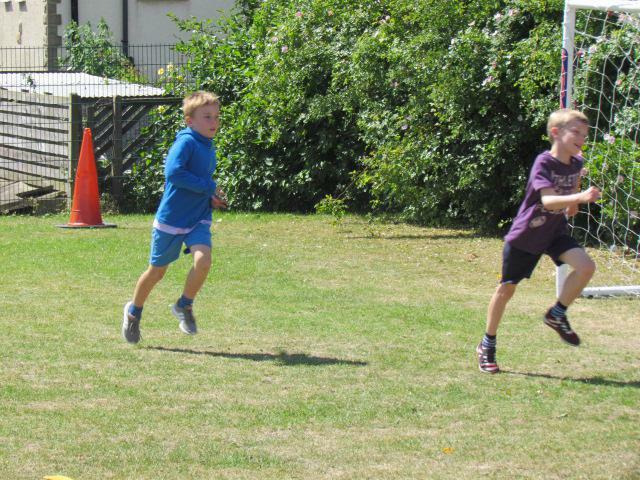 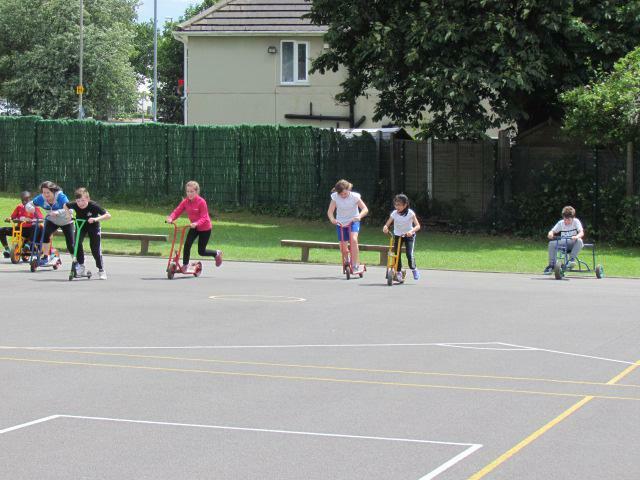 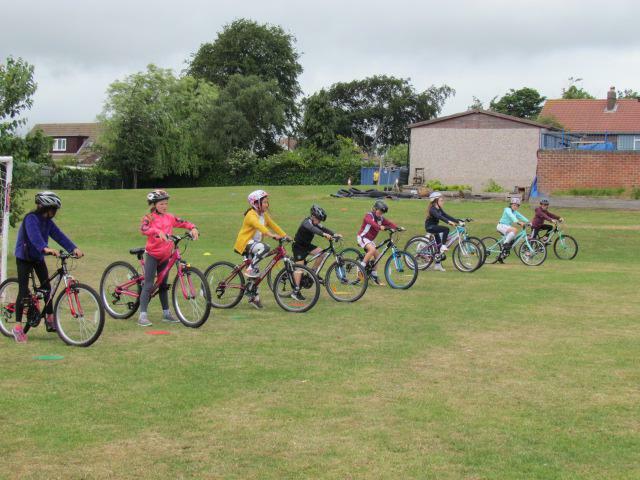 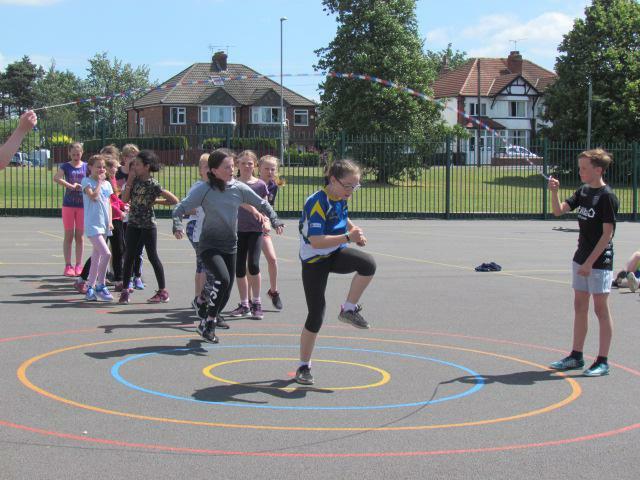 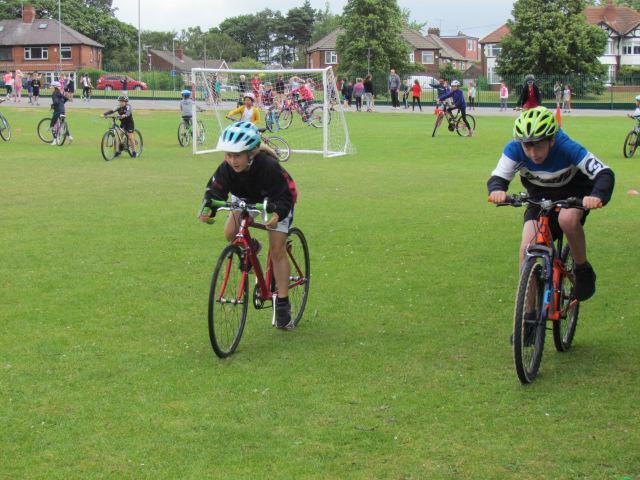 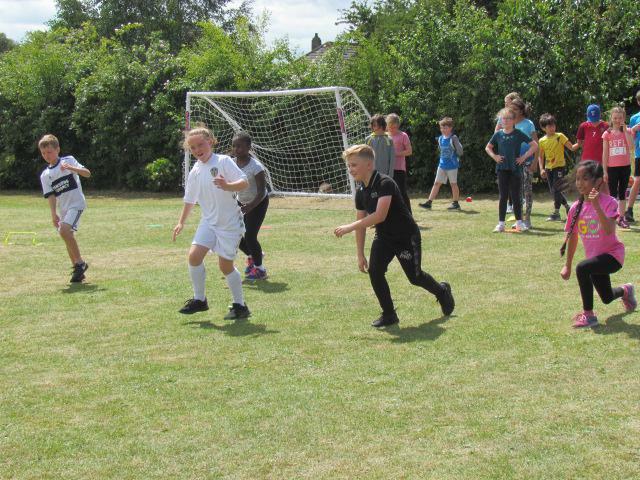 All the action from Healthy Week so far! 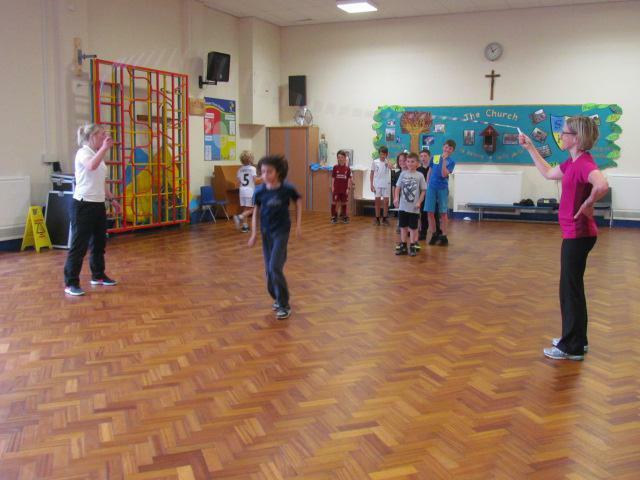 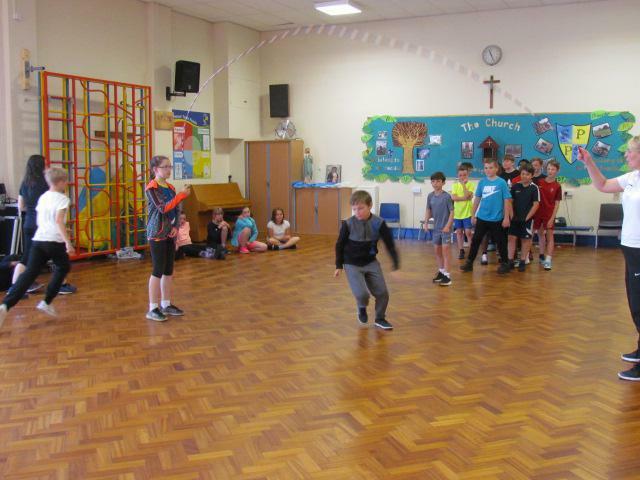 St. Paul's healthy week got off to a terrific start, with everyone joining in the early morning 'Wake Up, Shake Up', led by our Year 6 pupils. 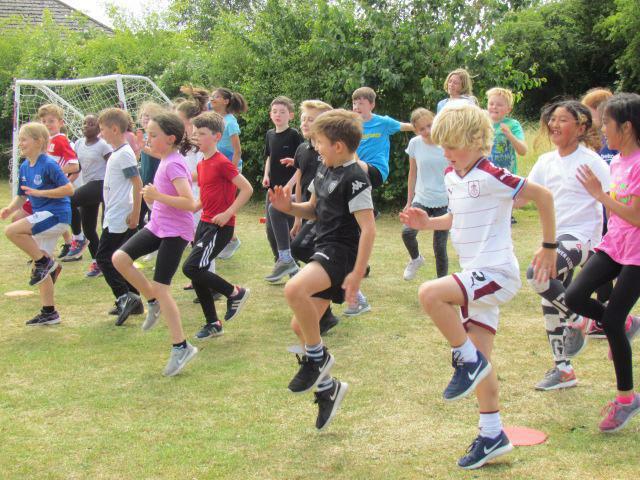 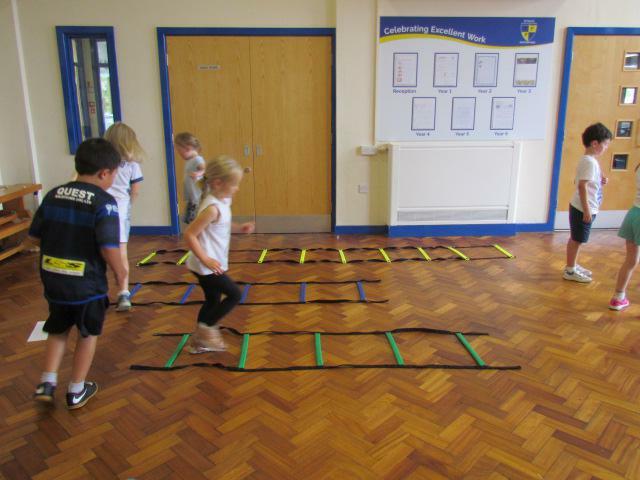 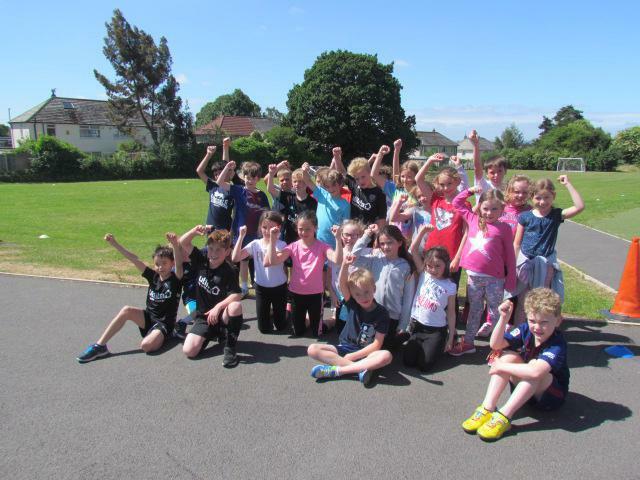 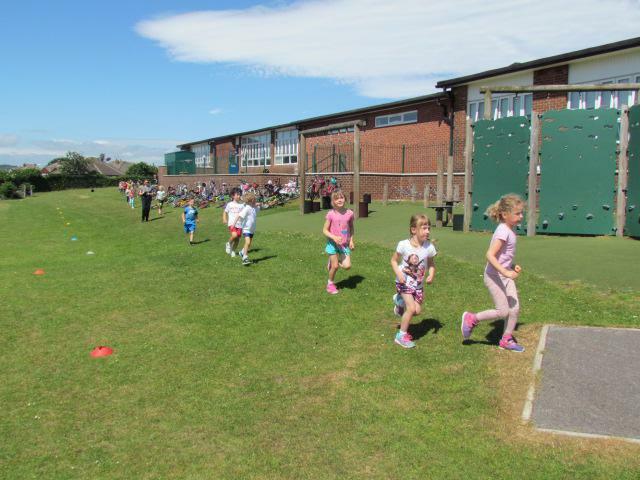 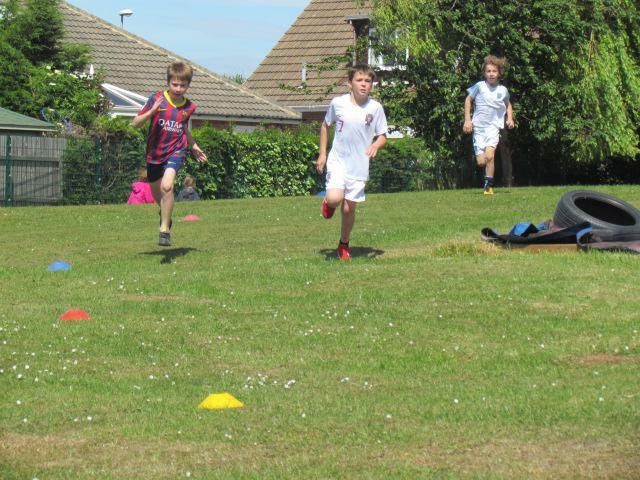 Muscles warmed up and raring to go, the children and staff then completed the daily mile. 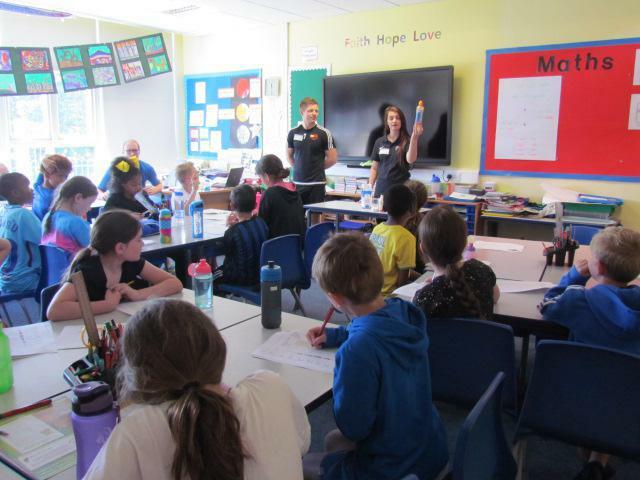 The d:side educational workshops provided Key Stage 2 children with information relating to a range of drugs and substances and the negative side effects that drug use and alcohol abuse has on health. 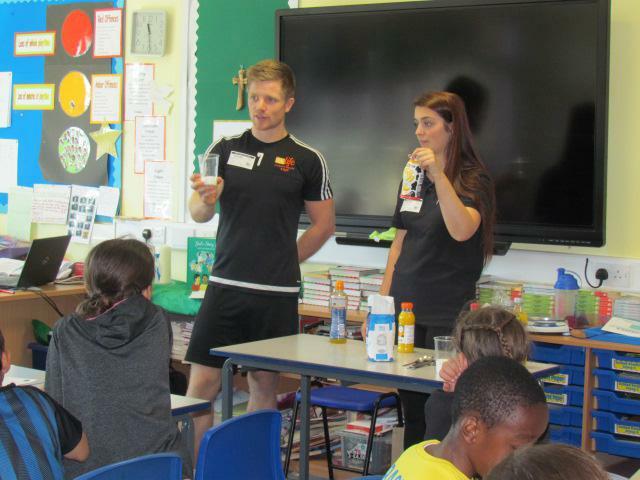 Students from Leeds Beckett University also delivered an interactive, educational workshop about the sugar content of various types of drinks, which proved very informative. 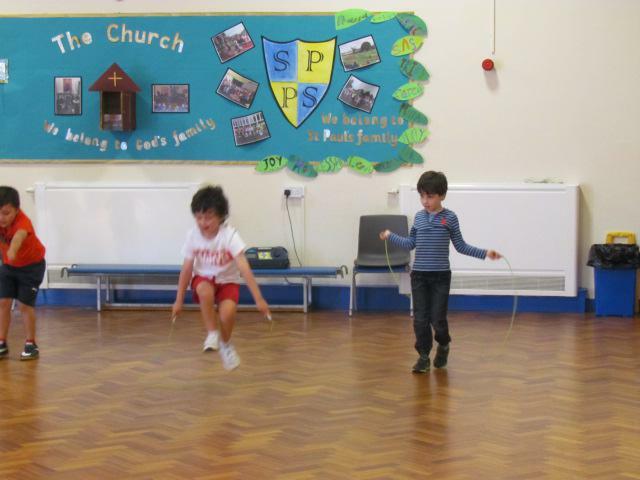 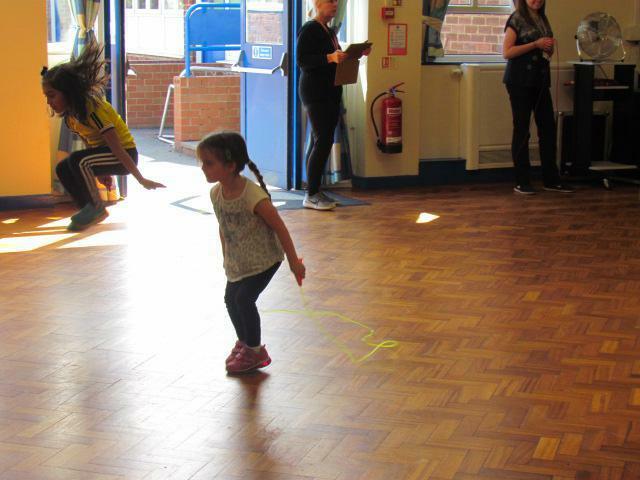 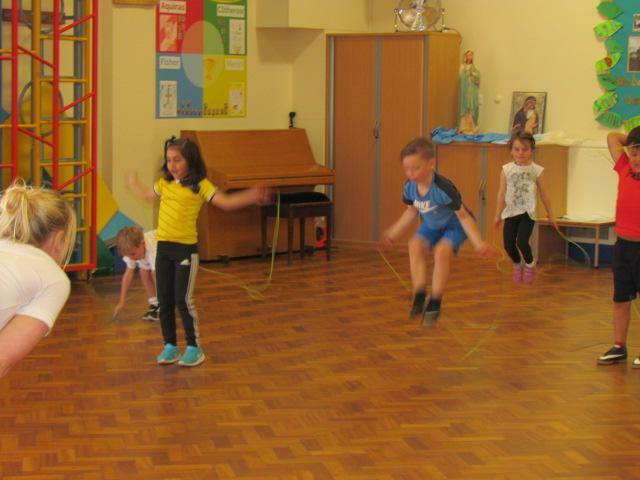 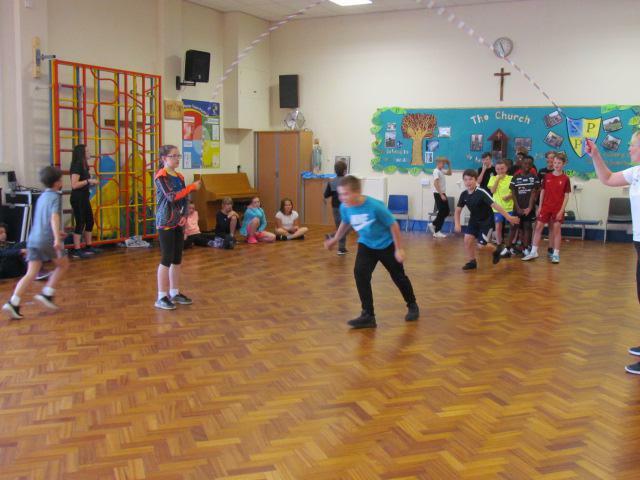 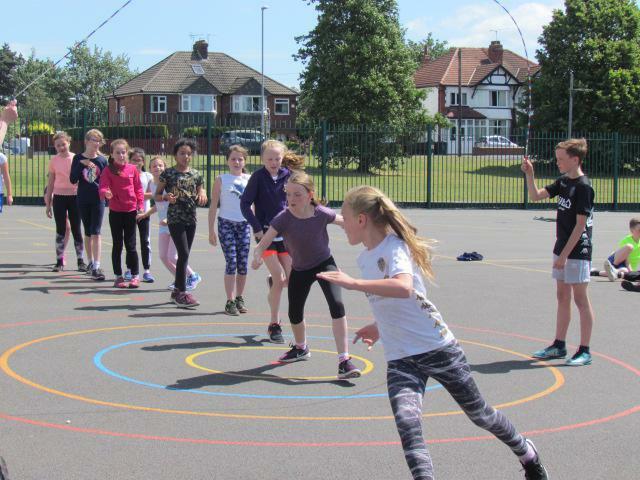 The whole school thoroughly enjoyed their skipping sessions, learning many new moves, including more complex double rope skipping. 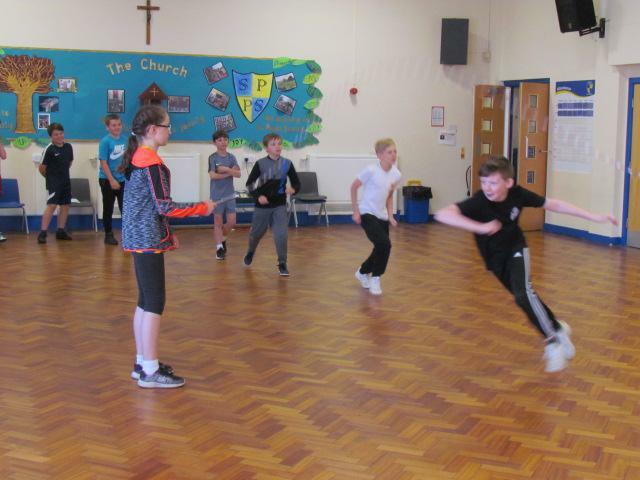 Over the course of the last three days classes have enjoyed a wide range of activities based on health and fitness; taking part in dance and fitness sessions, circuit training, class cycling, visits to David Lloyd and Alwoodley Tennis Club, learning about eye health and First Aid skills, as well as scaling the awesome climbing wall. 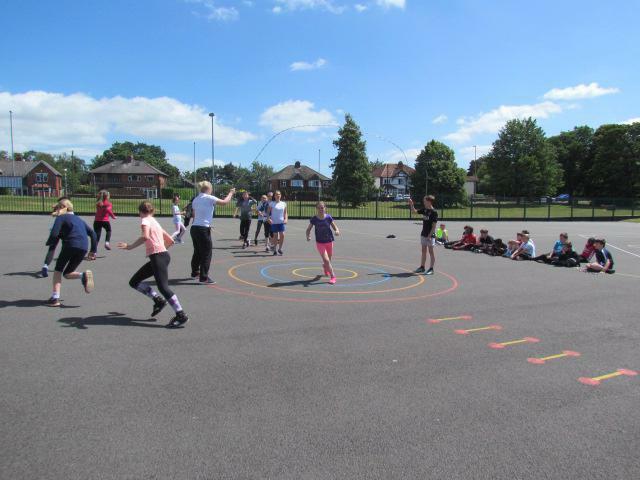 A massive thank you to all the staff from the external organisations who came into school to promote health and fitness (Holt Park Leisure Centre, Skipping School, d:side, Leeds Beckett University, David Lloyd and Alwoodley Tennis club) and to our parents who volunteered their time to share their knowledge and skills with the children (Mrs Cassidy, Mrs Seligmann, Mrs Hourigan, Mrs Udenze and her sons and Hayley Byrne from Elevations Academy), St. Paul's staff and pupils are extremely grateful.